Tibou, Eva’s dog, has disappeared. 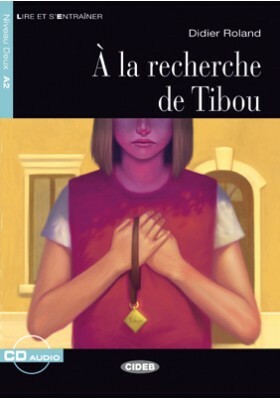 With the help of her friend Michel, a computer wizard, Eva decides to go looking for Tibou in the forest at Charmeil, in a dangerous, challenging expedition. But even the Auvergne, a region of spectacular natural beauty, becomes a spooky place to be as night falls.